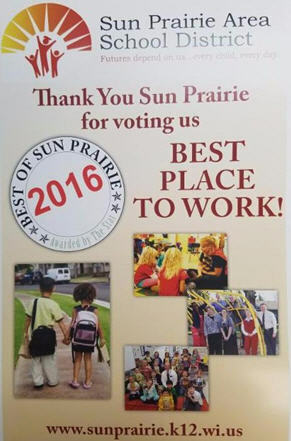 The Sun Prairie Area School District was awarded the 2016 Best Place to Work by the Sun Prairie Star and Hometown News. Many large community businesses were in the running and the school district was voted the best. The district’s employee engagement means are the highest they have been in three years. They are also experiencing the highest retention rate in the county. Even with this exciting recognition, the district is committed to continuous engagement and improvement. Congratulations, Sun Prairie Area School District! Dr. Marcelo Cavazos, Superintendent of Arlington Independent School District, has been named Region 11 Superintendent of the Year. The state winner for the honor will be announced in September, at the TASA/TASB annual convention. Candidates for this recognition are chosen based on ten leadership areas: Student Performance, Administration and School Climate, School Board-Superintendent Relations, School Improvement, Fiscal Management, Instructional Management, Student Management, Personnel Management, and Student-Community Relations. 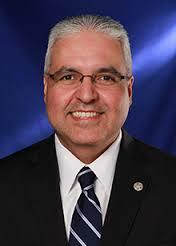 Dr. Cavazos has served as Superintendent of AISD for over three years. He has served in various district leadership positions in AISD for the past sixteen years. As a result of his leadership, the district has implemented many innovative programs, to meet the varying needs of students. Among the programs, AISD provides technical dual credit, career certifications, AISD Police and Fire Academies, STEM Academy, Arlington Collegiate High School at TCC Southeast, Teacher Academy, guaranteed college early admission programs, instrument repair program, fine arts dual credit, two elementary fine arts/dual language academies, and community-based pre-K.
Dr. Cavazos has worked diligently to foster partnerships with Tarrant Community College and University of Texas at Arlington, to support a seamless transition to institutions of higher education. Dr. Cavazos stands out as an inspiration to leaders in Texas. Dr. Greg Gibson, Superintendent of Schertz-Cibolo-Universal City Independent School District, has been named ESC-20 Superintendent of the Year. He will join the other regional winners at the TASB State Selection Committee in August, with five finalists advancing to the TASA/TASB Convention in Houston, with the winning Superintendent announced on September 23. Candidates for this honor are chosen based on ten leadership areas: Student Performance, Administration and School Climate, School Board-Superintendent Relations, School Improvement, Fiscal Management, Instructional Management, Student Management, Personnel Management, and Student-Community Relations. 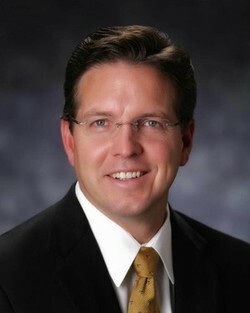 Dr. Gibson was named Superintendent of SCUCISD in January of 2010. His career and history in education runs deep, having served as a teacher, coach, and bus driver. Under Dr. Gibson’s leadership, SCUC adopted the 2014-2018 Strategic Plan, consisting of three priorities and 19 measurable goals. Dr. Gibson serves as a Board Trustee on the Teacher Retirement System (TRS), appointed by Governor Greg Abbott. He is also a member of the Texas Association of School Administrators (TASA), where he serves on the Legislative Committee and is a mentor superintendent. In 2015, Dr. Gibson was elected to serve on the Board of Directors for the Quality Texas Foundation (QTF), dedicated to helping businesses, hospitals, schools, government agencies and non-profits improve operations through the Baldrige Criteria for performance excellence. Dr. Gibson has received an appointment and has been vetted for the National Baldrige Panel of judges. Dr. Gibson and his wife, Oteka, have three children – one attending St. Edward’s University and two attending the University of Texas. Jake Fowler, Sherry Swope, and Ashley Holmes (School Administrators from Clinton School District) recently presented to Golden Valley Memorial Hospital leaders about their continuous improvement journey, progress, and use of Evidence-Based Leadership tactics. 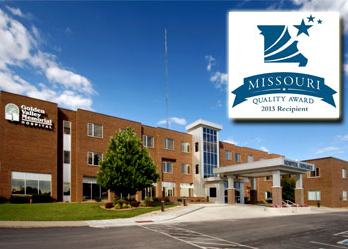 Golden Valley Memorial Hospital won the Malcolm Baldrige National Quality Award three years ago, and have partnered with Studer Group for five years. 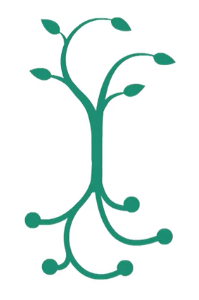 The hospital’s COO and school board member, Craig Thompson, requested the presentation, to provide the team with a glimpse of how another community organization uses EBL to achieve results. School district leaders were met with an enthusiastic response to their presentation. Craig knew the school district’s use of short cycle reporting would resonate with hospital leaders. In turn, the hospital shared their use of electronic rounding with school administrators. Another collaboration opportunity between hospital leaders and school administrators will take place over the summer. Dr. Pat Deklotz has served for 10 years as the superintendent for the Kettle Moraine School District. To know Pat is to be inspired by her for her passion and her vision for ensuring positive outcomes for all students. I think she represents the best in executive leadership. She is able to gather a diverse group of people around a table to create a shared vision and motivate action to serve the needs of students and the community as a whole. Pat is a tremendous role model for servant leadership. 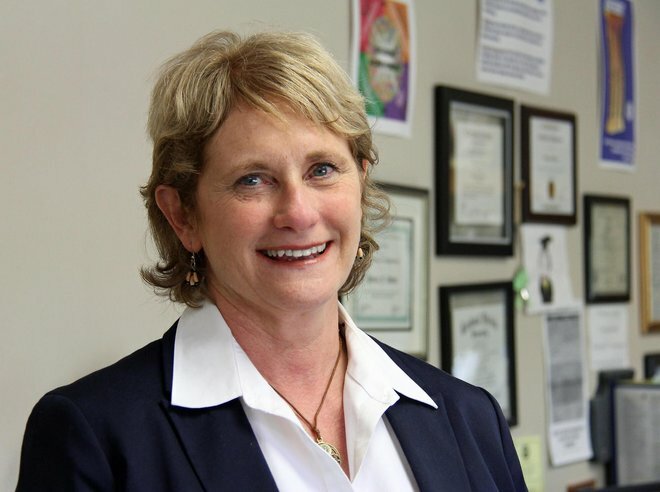 The Wisconsin Association of School District Administrators is pleased to announce the selection of Dr. Patricia Deklotz as Wisconsin’s 2016 Superintendent of the Year. Under Deklotz’s leadership, KMSD has embraced the school board’s charge to transform schools to better and more efficiently meet the needs of all students. In addition to its four elementary schools, middle school and high school, KMSD has created three instrumentality charter high schools, one multiage project-based elementary charter school, and a project-based, interdisciplinary multiage middle school house. These learning environments serve to inform the district’s work in competency-based education. KMSD recently renovated all six of its school buildings and has implemented a robust technology infrastructure. This work was supported by the community’s passage of a $49.6 million bond referendum in April 2014. While it is recognized on a national level for its work to personalize learning for students, KMSD is also personalizing learning for staff. Deeper learning and micro-credentialing provide a foundation for the redefinition of educator compensation and the development of career pathways for KMSD educators. The KMSD school board voted unanimously to nominate Dr. Deklotz as Superintendent of the Year. In their nomination, Board President Gary Vose discussed the “extraordinary leadership”she has provided. She also credited the support of Kettle Moraine parents and community members for the district’s success. “Our culture of continuous improvement and innovation allow us to cultivate academic excellence, citizenship and personal development for all students,” Deklotz said. Taking a non-traditional route, Dr. Deklotz worked 20 years in financial software development and with non-profit organizations prior to becoming a teacher in 1996. She earned her Bachelor’s, Master’s, and Doctorate degrees by doing homework aside her children. Prior to being employed as a Kettle Moraine educator, Deklotz served as a parent volunteer and for five years on the school board. Currently Deklotz serves on the State’s Coordinating Council for Educator Effectiveness, Waukesha County Technical College Board, GPS Education Partners Board and the President’s Advisory Council for Carroll University. She is chair of the Cooperative Service Agency #1 Superintendent’s PAC; co-chair of Southeast Wisconsin Schools Alliance, vice-chair for the Waukesha County Technical College, and president of the GPS Education Partners, a nonprofit provider of youth apprenticeships. She is also an active member of the business and civic organizations serving the ten municipalities that comprise the Kettle Moraine School District. Deklotz resides in Delafield with her husband, Joe. They are the proud parents of three children and enjoy time with their five grandchildren. Studer Education proudly partners with the Arlington and Humble Independent School District’s in Texas. We are proud of both school district’s for their well-deserved finalist status for H-E-B’s 2015 Excellence in Education Large District Award AND for strong leadership at the board level. Further, we congratulate Humble ISD for receiving the Large District award, and Arlington ISD for receiving the School Board award. Both districts were honored at the H-E-B Excellence in Education Awards ceremony at the Marriott Hotel in Austin on May 3, 2015. We are honored to be partners with such outstanding districts and leaders! Michael Thorpe is the principal at Milton High School, a school with over 1,900 students in the Santa Rosa County School District (FL). We congratulate Mr. Thorpe, who was recently named Florida’s 2015 Innovative Principal of the Year. 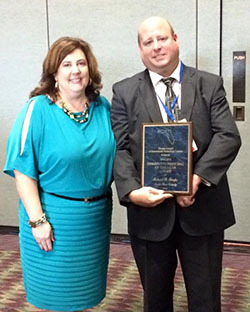 The award is sponsored by the Florida Council of Instructional Technology Leaders (FCITL). Interested in becoming a Partner? Get in touch with us!